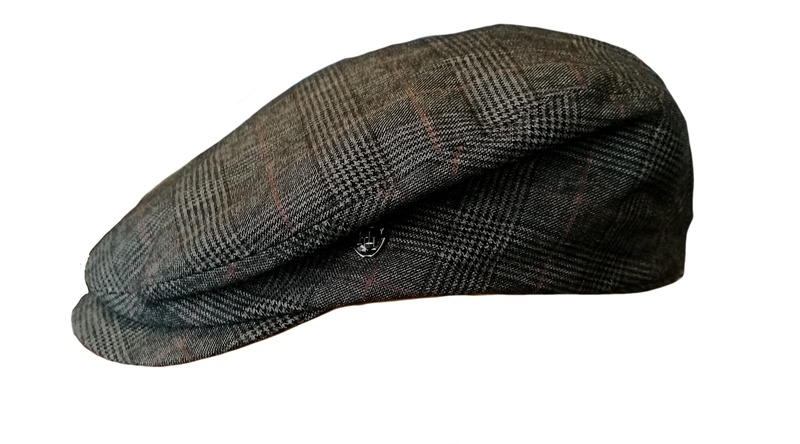 This newsboy is like a traditional cheesecutter but with a slightly longer brim. 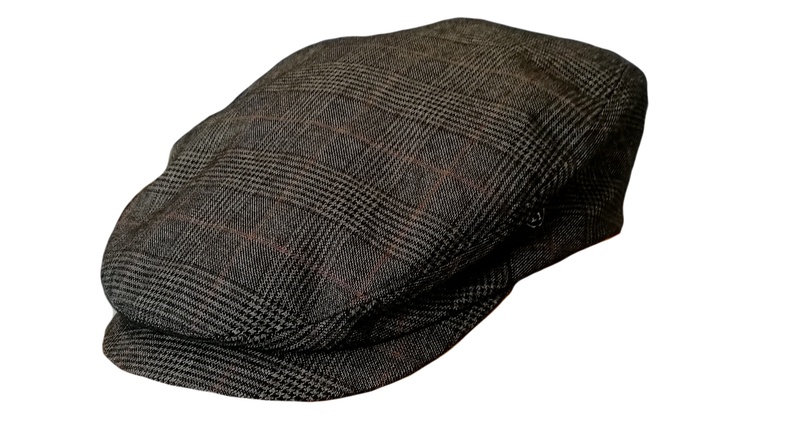 The wool blend in this flat cap is deliciously soft to the touch. A perfect multipuropse hat that can be dressed up or down. In principal it will take you easily from the boardroom to the bar!